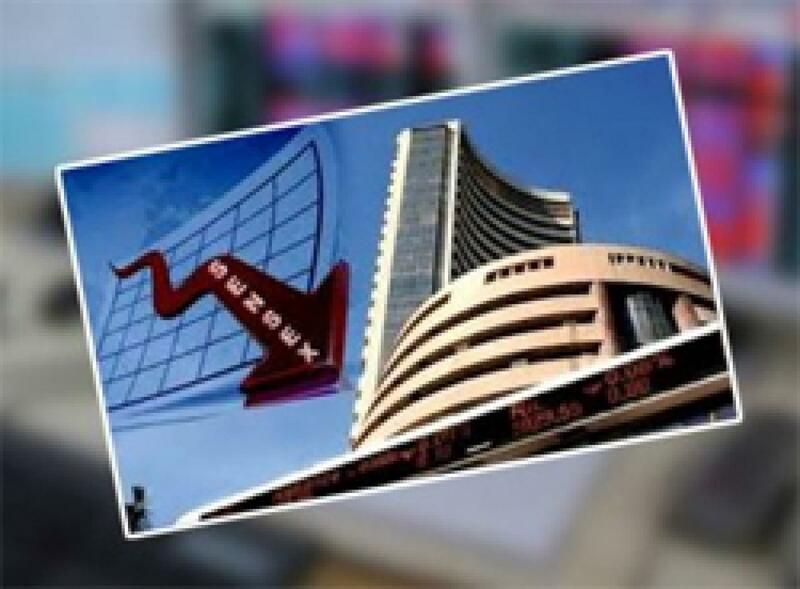 A benchmark index of Indian equities markets, the 30-scrip Sensitive Index (Sensex), on Monday was trading 74.15 points or 0.28 percent down during the morning session. The wider 50-scrip Nifty of the National Stock Exchange (NSE) was also trading 13.85 points or 0.17 percent down at 8,051.95 points. The Sensex of the S&P Bombay Stock Exchange (BSE), which opened at 26,641.69 points, was trading at 26,582.68 points (at 9.23 a.m.) in the early session, down 74.15 points or 0.28 percent from the previous day's close at 26,656.83 points. The Sensex touched a high of 26,824.30 points and a low of 26,580.53 points in the trade so far.